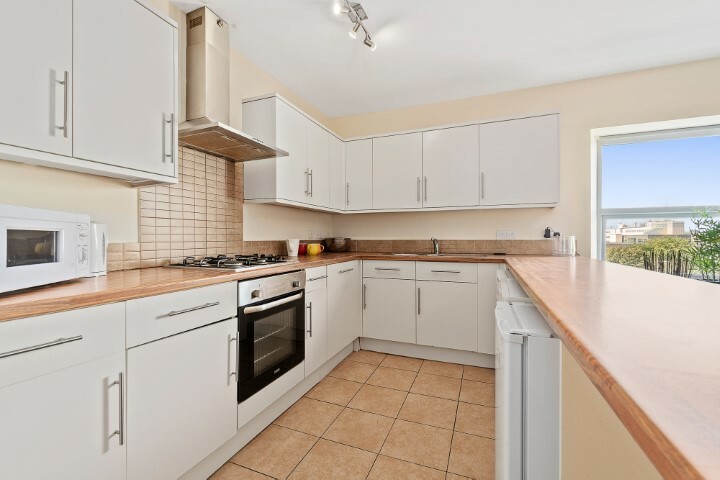 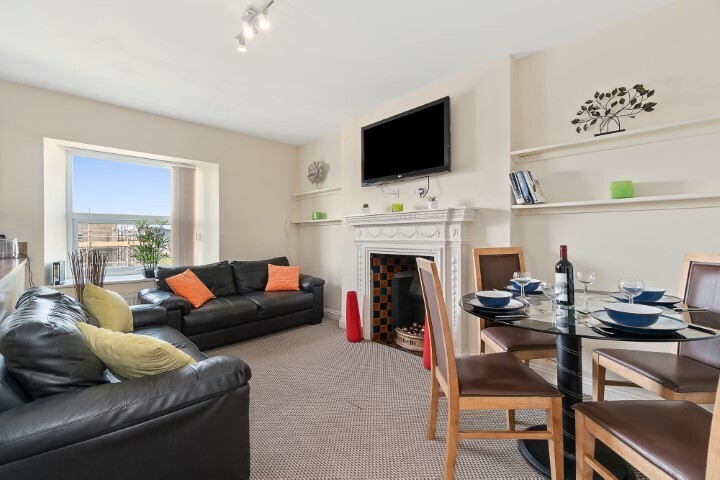 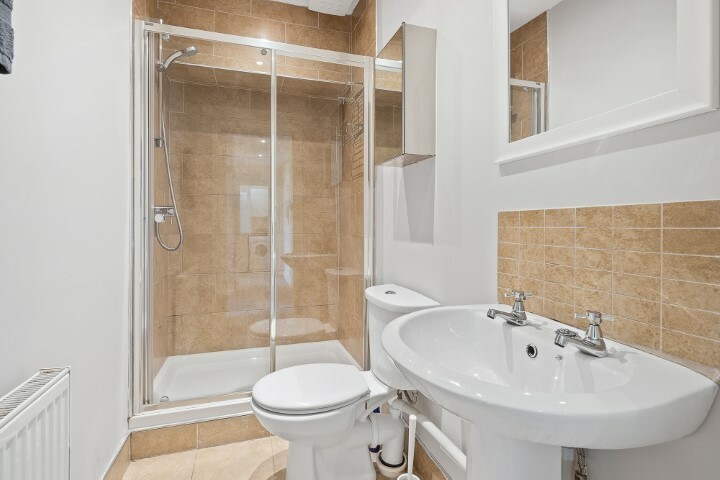 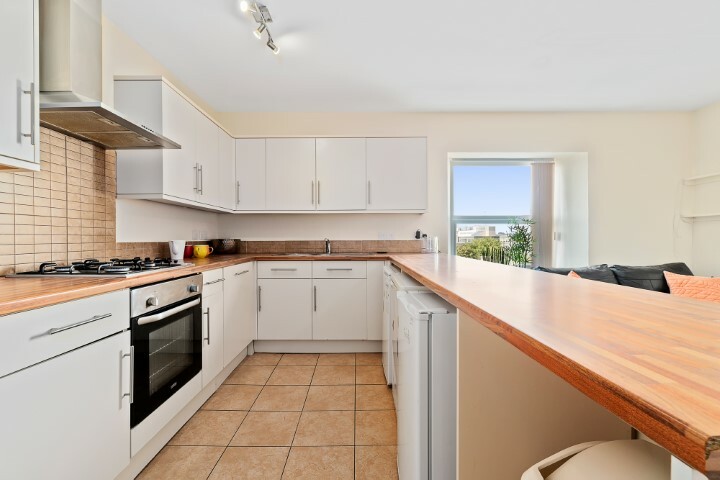 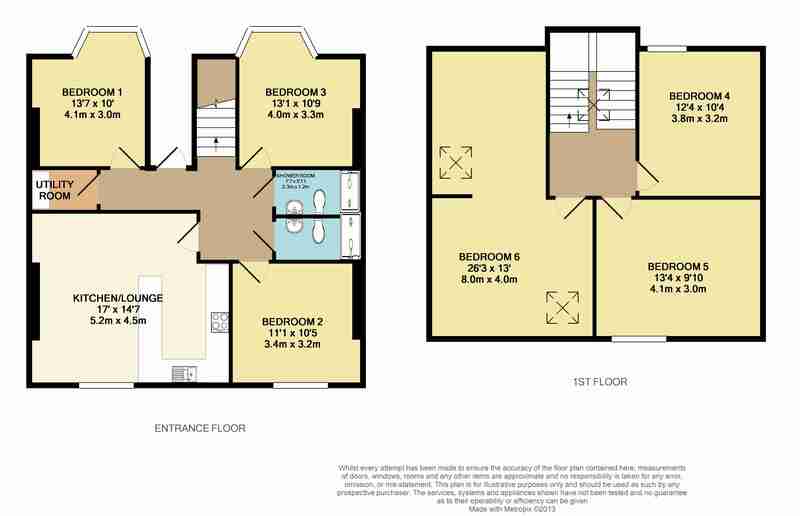 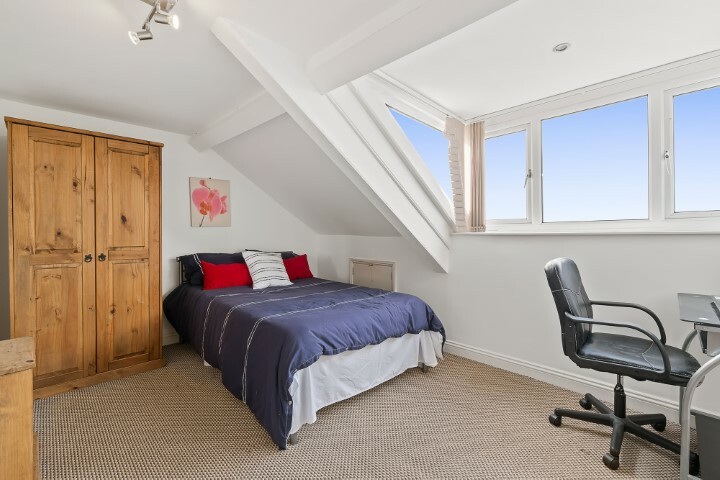 Check out this 6 bedroom student accommodation on Bedford Terrace, Plymouth! 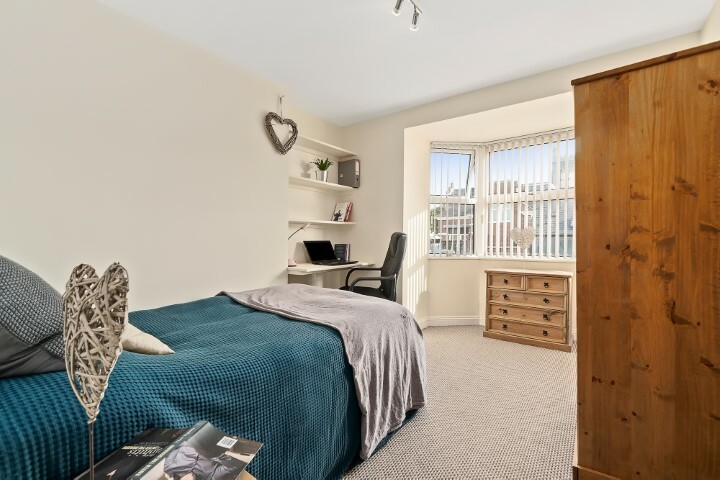 Being situated just off of North Hill, everything you could possibly need is just on your doorstep. 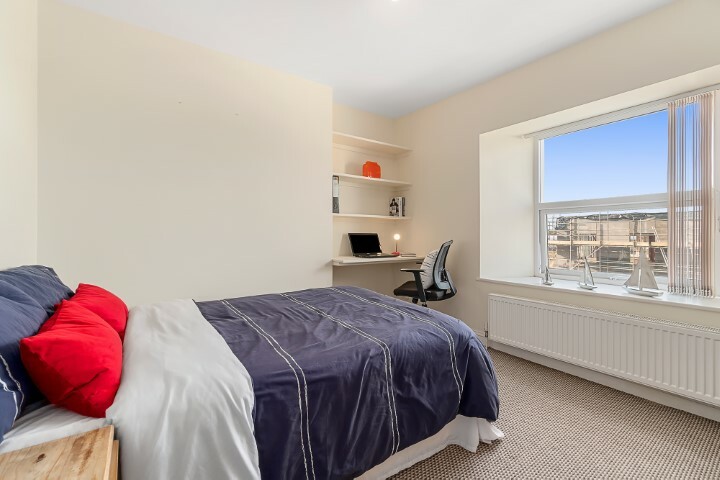 The uni is 30 seconds away, as is all the local shops (including a 24 hour spar/subway). 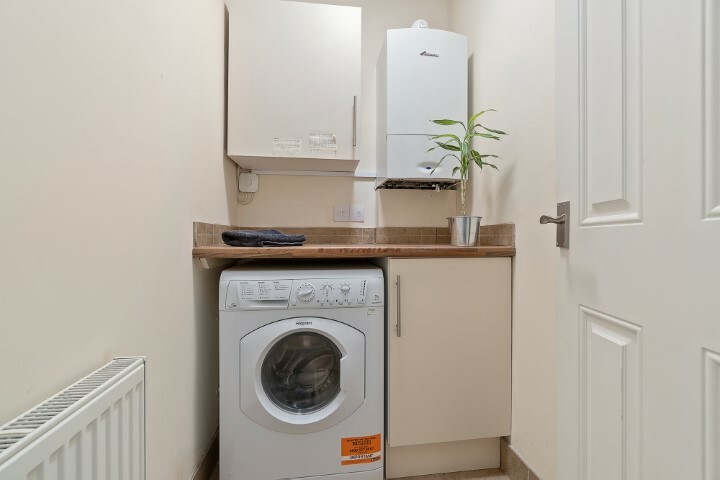 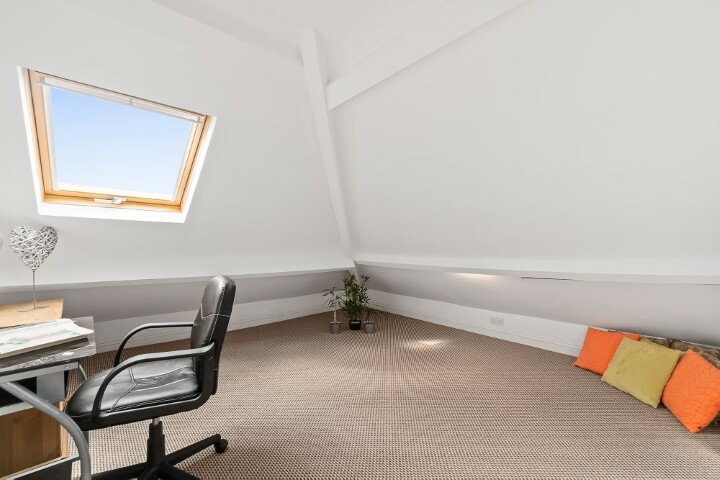 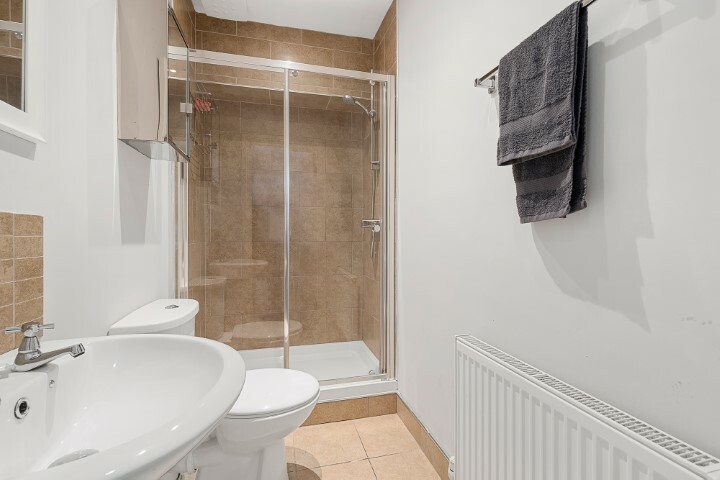 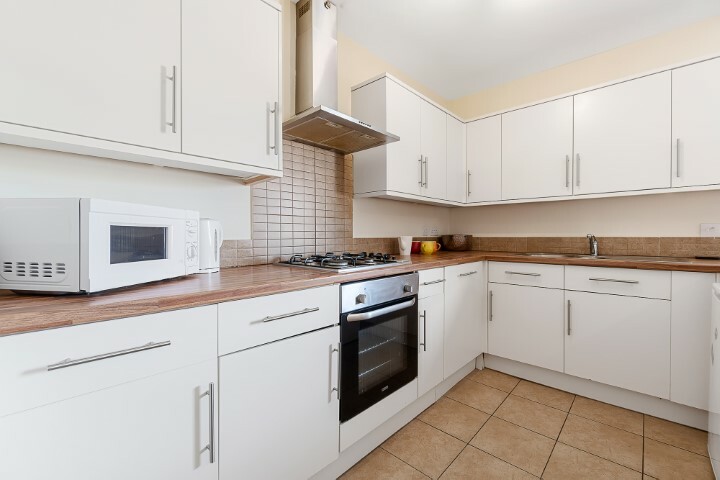 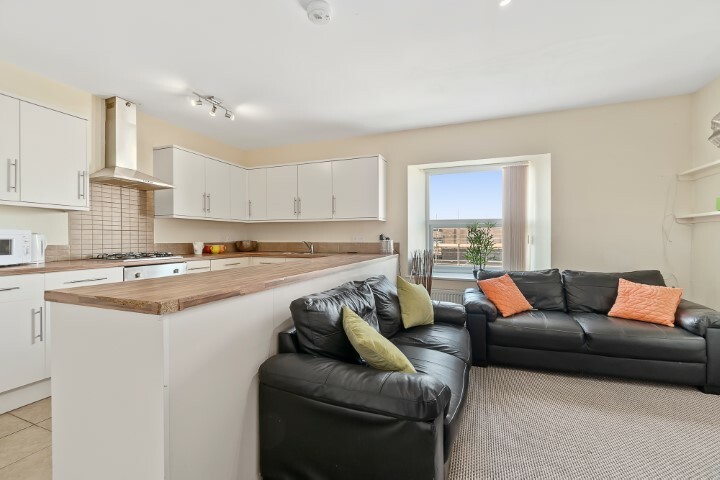 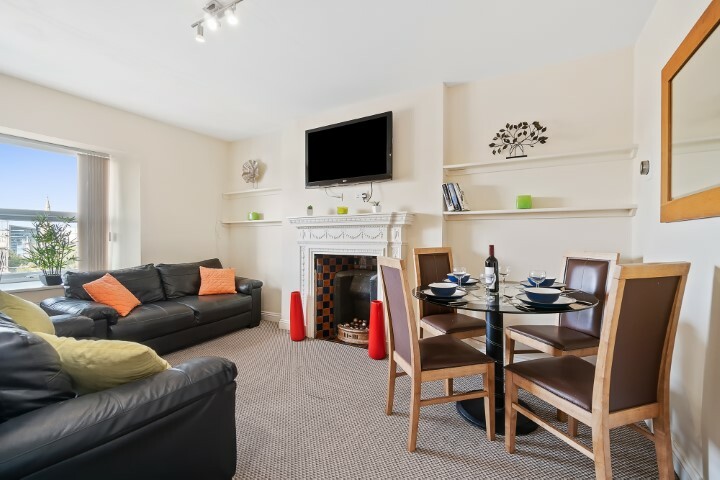 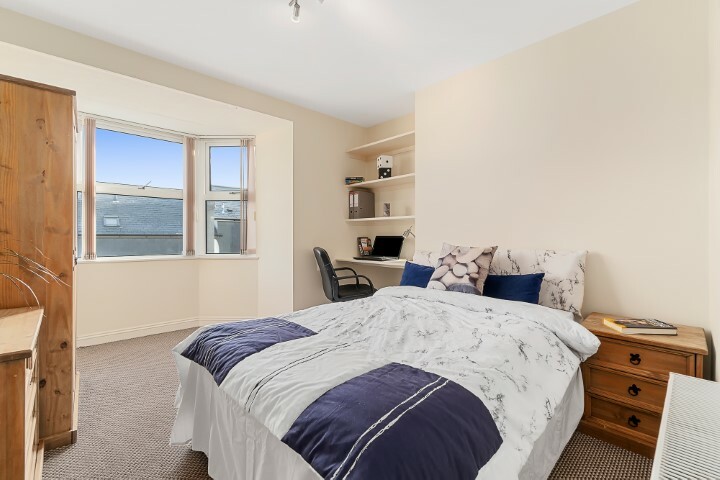 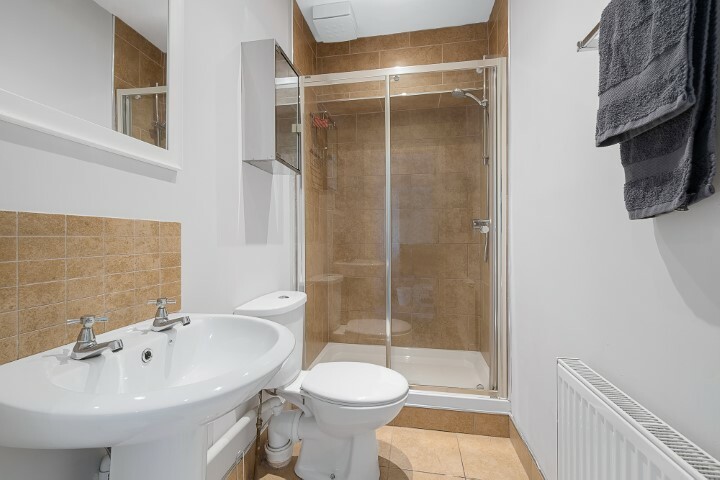 We know how convenient it is to have everything around you but if you prefer getting out and about to explore and have a car with you then luckily this flat comes with off road parking. 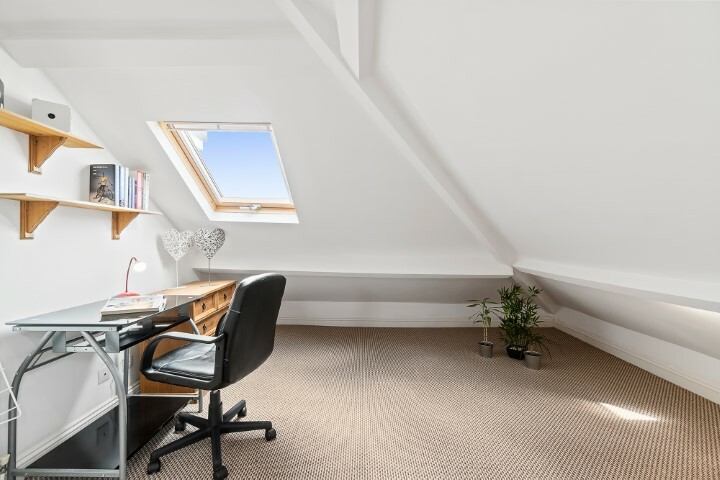 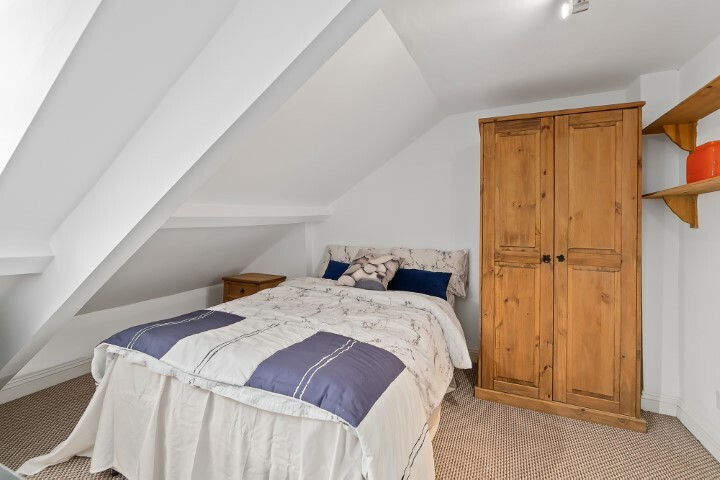 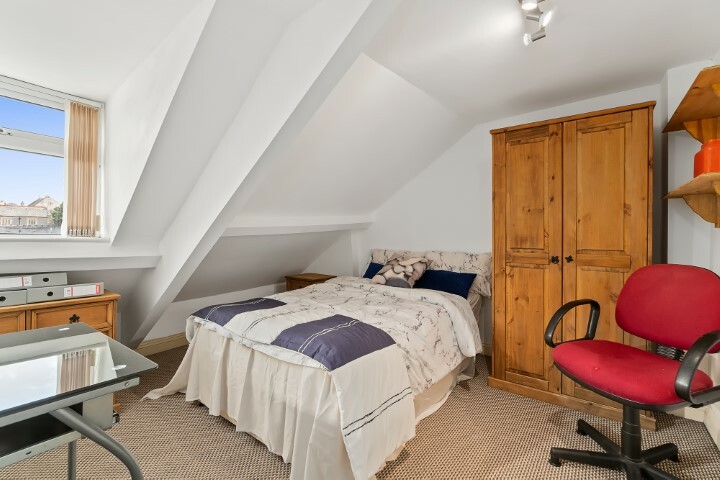 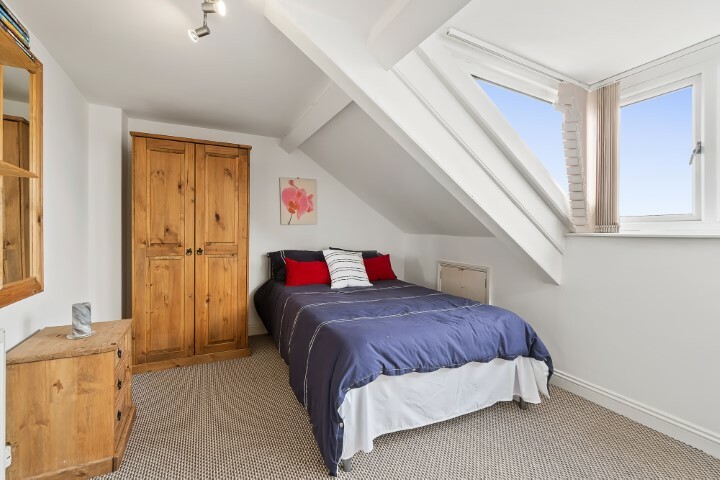 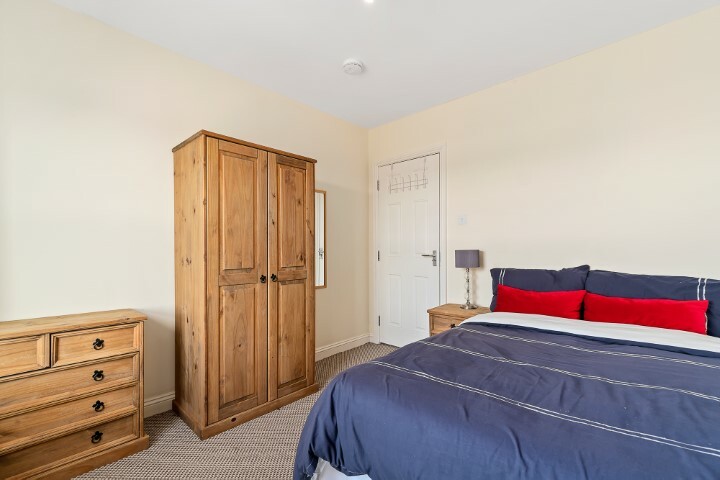 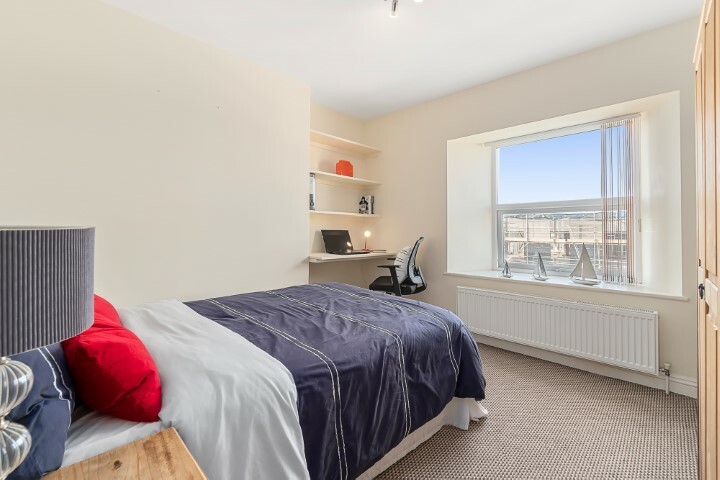 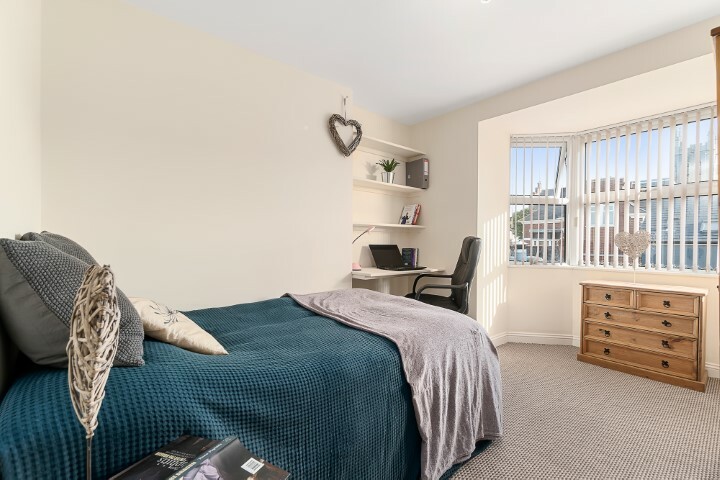 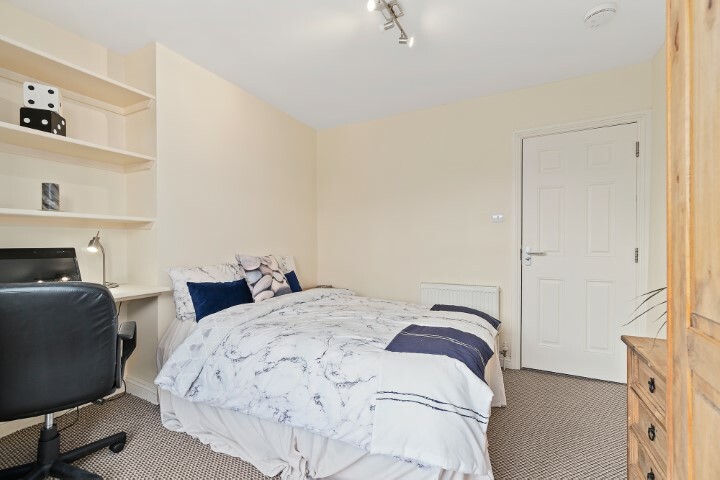 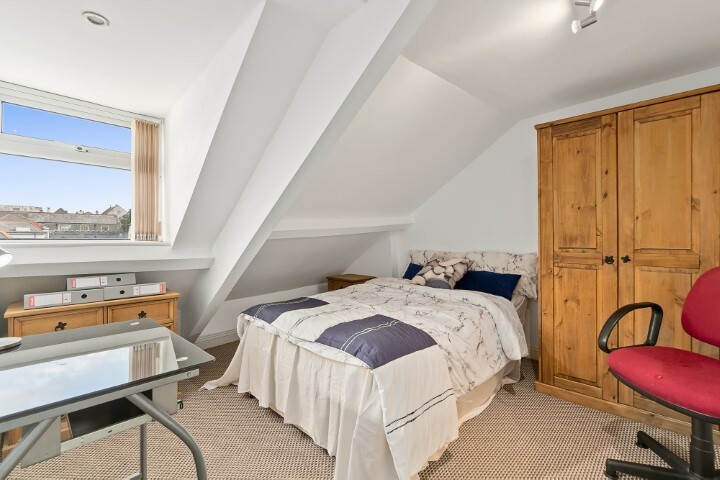 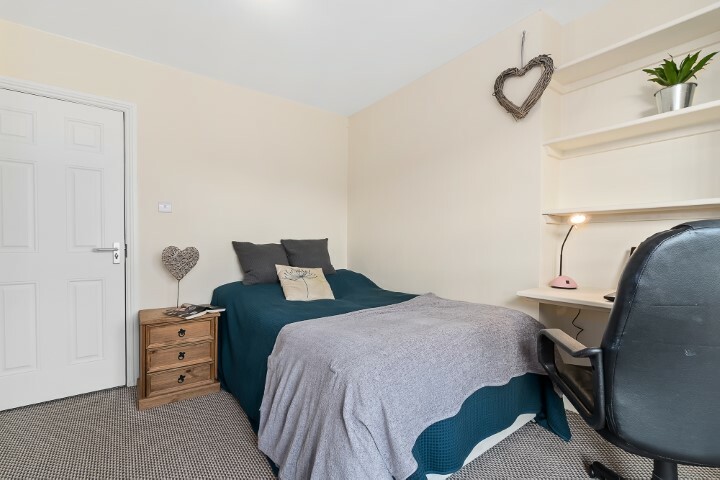 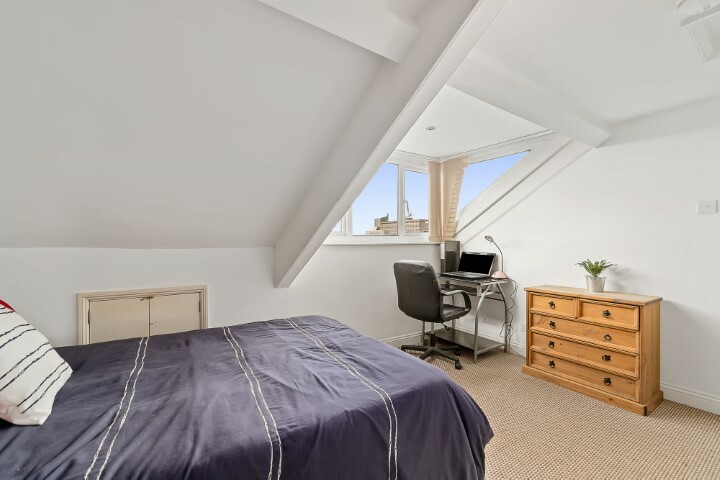 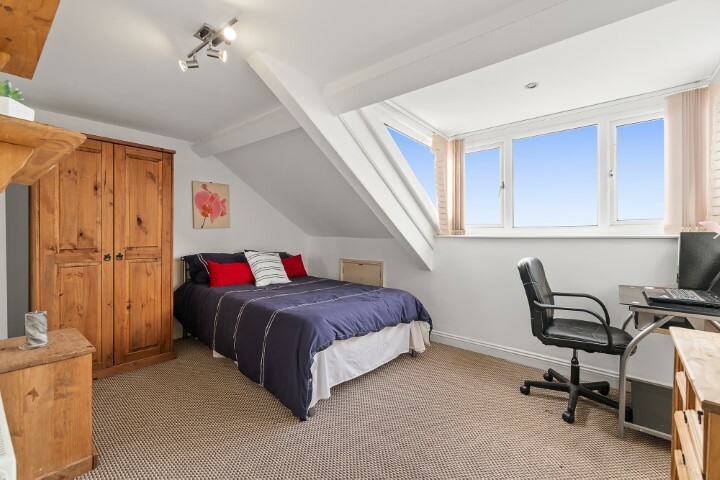 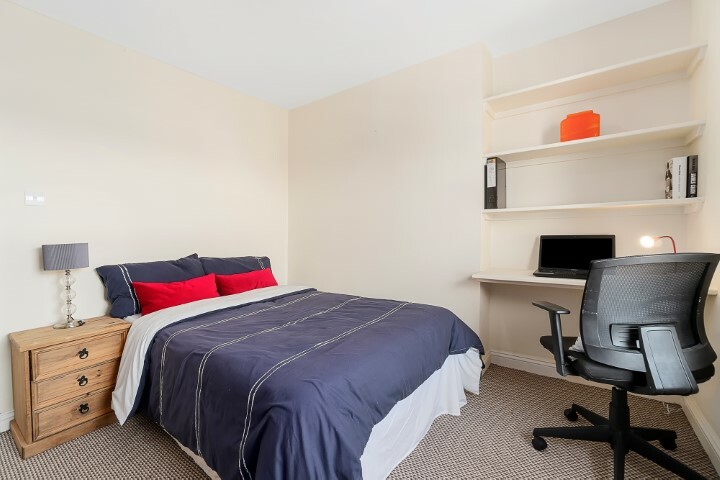 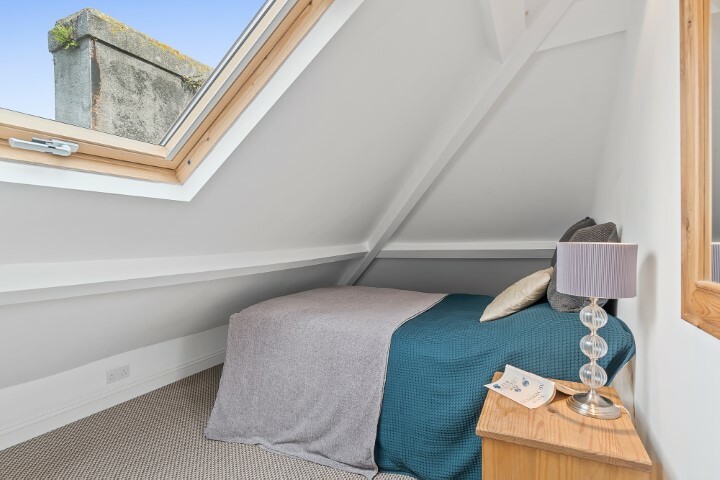 The six rooms are ideally suited to students as they each come with a double bed, drawers, wardrobe, bedside table and a desk.